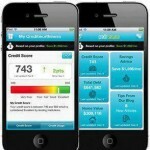 MyPoints: Earn free restaurant gift cards! 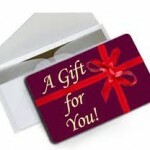 You are here: Home / freebies / MyPoints: Earn free restaurant gift cards! 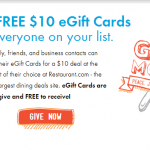 I’m always looking for ways to get free gift cards and MyPoints is one of my favorite ways to get free restaurant gift cards for my family! You get free points just for reading e-mails! It’s that simple! This month, if you’re one of the first 1,000 people to find the Prize Pumpkin each day, you can get 50 bonus points! 2. Check your e-mails and make sure you click on the “Get Points” button in the e-mail so your bonus points will credit to your account! I have an e-mail account just for this and I go in and check it at least once a week to make sure I don’t miss out on any of my bonus points! 3. 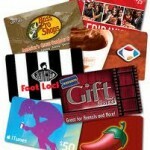 Redeem your points for gift cards! 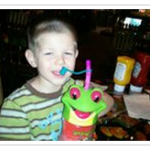 How to get FREE FOOD at Rainforest Cafe! 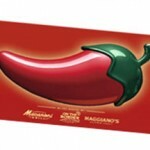 HOT DEAL ALERT: $20 Chili’s Gift card for just $10!